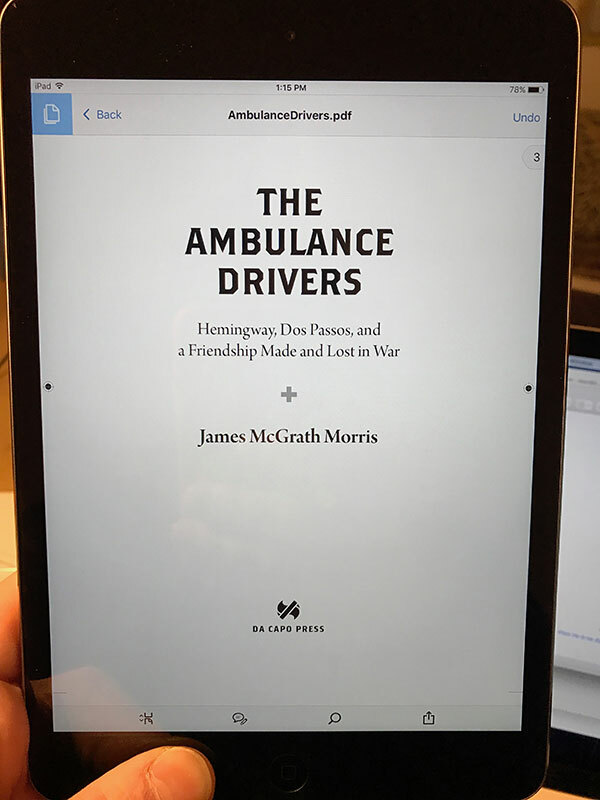 Excited to return to the studio with Hachette Audio next week to record The Ambulance Drivers by New York Times bestselling author James McGrath Morris. Here is his entry in Wikipedia. I feel honored for the opportunity to read his work.